As you guys know I’ve been representing Under Armour Women this year as one of their 7 ambassadors. It has been an incredible journey, and I’m so lucky to be part of this awesome group of women. UA Women are all about inspiring each other, including the next generation of all the ladies out there. 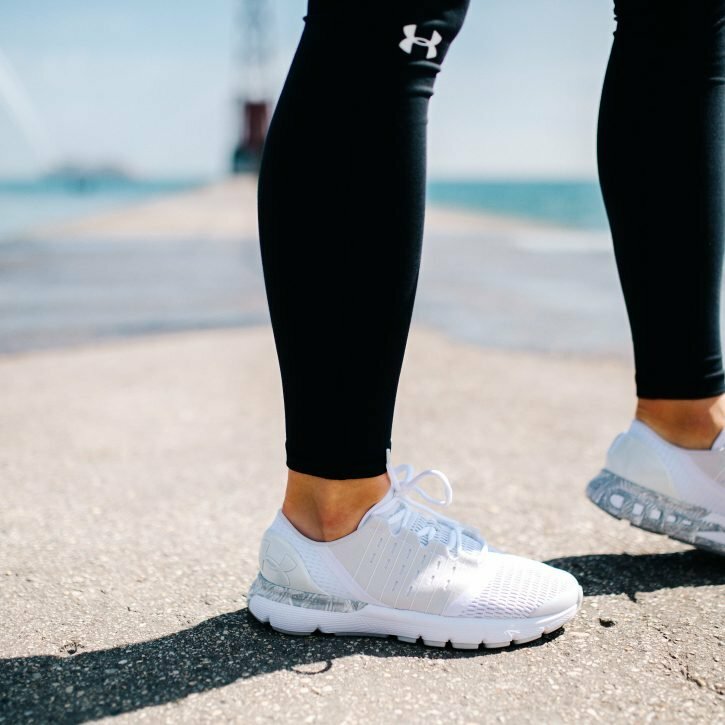 Today I’m taking you inside… my UA shoe closet. I’ve accumulated some awesome gear from them, but the shoes have to be some of my FAVORITES. Most of you know that I run, do yoga, cycle, lift, dance and pretty everything in between that keeps me active, so I need shoes that will work no matter what I’m doing. Happy Wellness Wednesday, everyone! I hope you’ve had a fabulous week so far. I landed in NYC late last night after a couple days of recipe-testing at AK HQ, and I couldn’t be more excited to share all of the new recipes with you guys (Abra and I had trouble just fitting them all into the upcoming weeks!). If you know me at all, you know I LOVE Trader Joe’s. 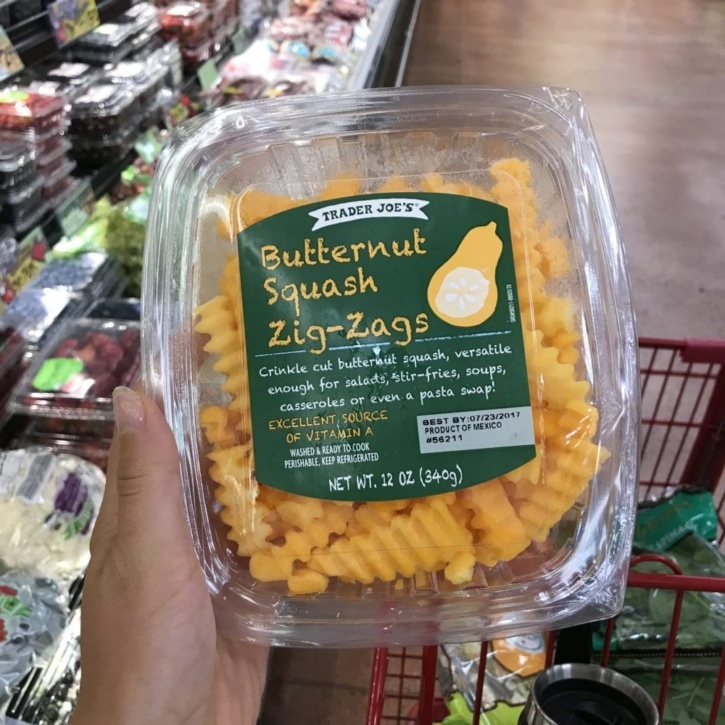 Not only do I find it less expensive than most grocery stores here in Chicago, but I love their fun, new products and bopping around in those cute little red carts. Of course, it’s essential to avoid the Trader Joe traffic so I find that early morning shopping is best. Hi guys, it’s me. Obviously. Anyway, coming to you today with episode three of the wellness series in partnership with Under Armour Women. It’s finally time for Episode Two of the Ambitious Kitchen Wellness Series in partnership with Under Armour Women. First, I’d like to say, thank you for the overwhelming positive response to my first episode and thank you for continuing to read my blog. I’m so excited to finally share the Ambitious Kitchen wellness series with you in partnership with Under Armour Women. Even if you’ve only been following AK for the last few months, you know that I’m an advocate for women finding their own definition of health and wellness. 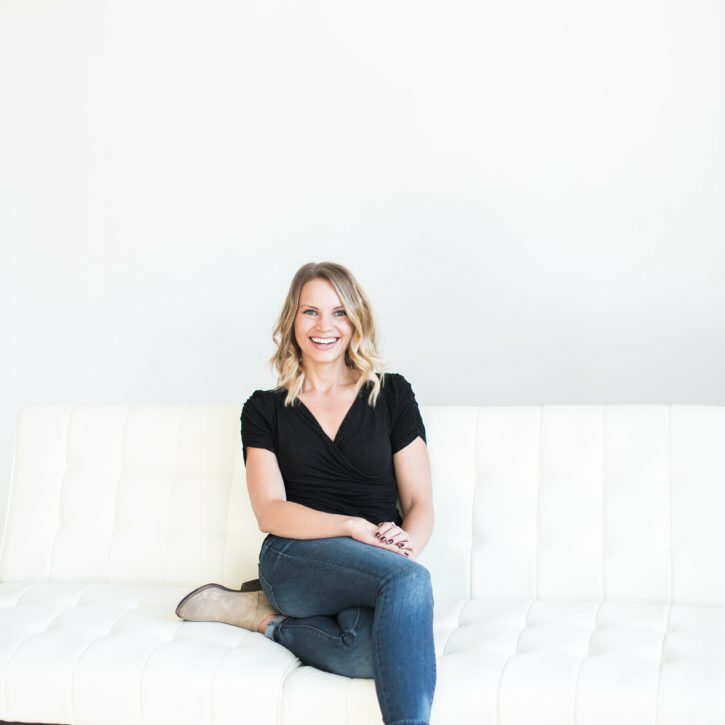 I’ve shared stories on this blog about my struggles with finding balance, perfectionism, stress, losing my father, food addiction, ditching the scale and so much more. I think of where this journey had led me. Where I’ve been because of blogging and how it’s shaped the person I am today. I hope you guys had an AMAZING weekend. I spent time enjoying the beautiful weather, brunching, cleaning our place and drinking way too much coffee. Seriously, it’s become my little addiction and I’m not mad about it one bit. My Grandma has been drinking coffee morning, afternoon and night for years and she’s one of the most badass women I know. In other very exciting news… The Healthy Glow Guide round 2 is finally HERE! 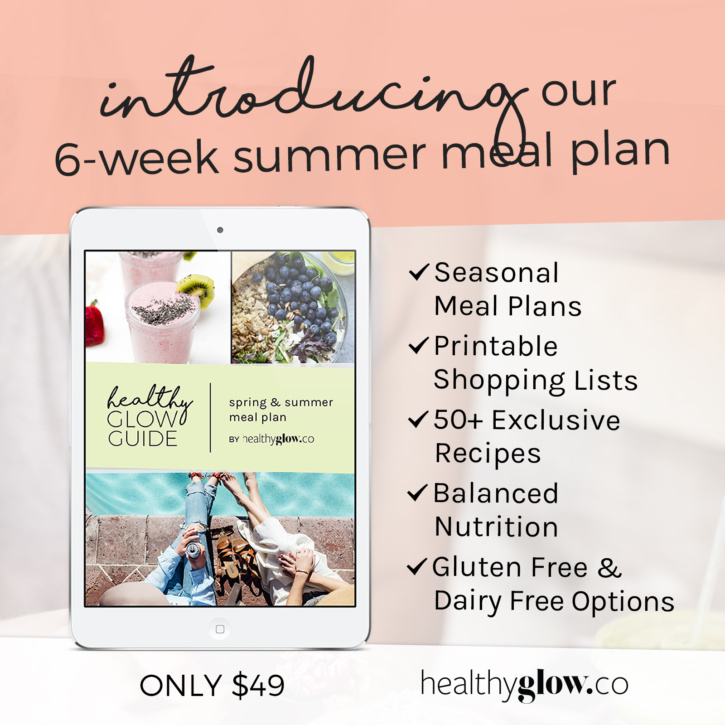 The Healthy Glow Guide is back for round 2 with a seasonal meal plan full of fresh flavors, grilling recipes, salads and SO MUCH MORE. That’s right, you asked us for more and we listened: Most of the recipes found in the meal plan are exclusive recipes that Lee and I both developed. If you didn’t know, now you do: I’m an Under Armour Women Ambassador and so freaking proud to be one. It’s a company with an incredible, powerful and inspiring mission to help women achieve their goals in and out of the gym. And I have to admit, each and every time I pull up my leggings or throw on a UA tank, I feel a little bit more inspired to perform, achieve and reach my goals. There’s something about this brand that’s truly special. 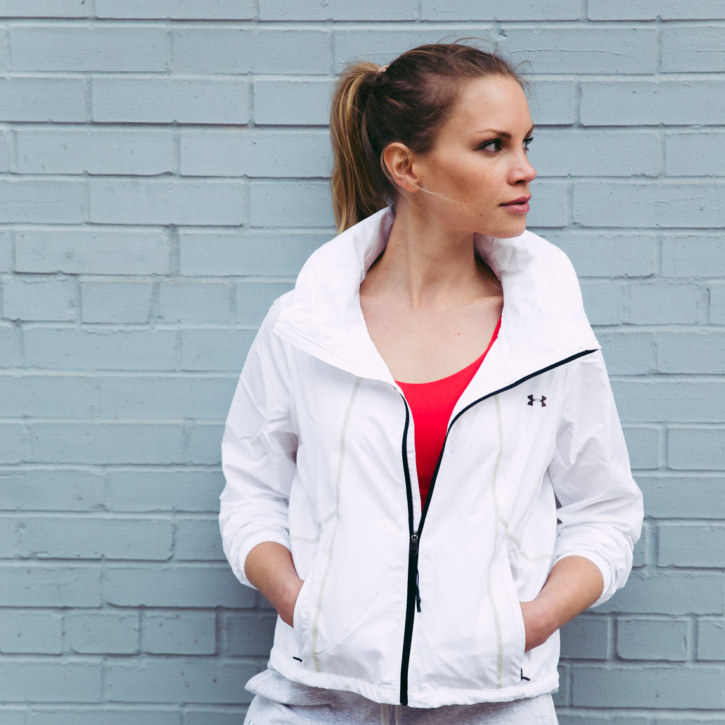 I figured it was about time for me to show off my favorite UA looks: from hiking and running to casual and chic. I’ve worn this gear running, hiking, biking, interval training at my gym, and pretty much everything in between. I’ll never look back and neither will you. So let’s get to it ladies! Introducing Healthy Glow Co.’s 4 Week #GlowGoodChallenge! Hope your weekend was spectacular and full of healthy eats, feel good inspiration and LOTS OF LOVE. I actually binge watched Big Little Lies on Saturday night. I really wasn’t planning on it, but I couldn’t stop watching! Anybody else obsessed? 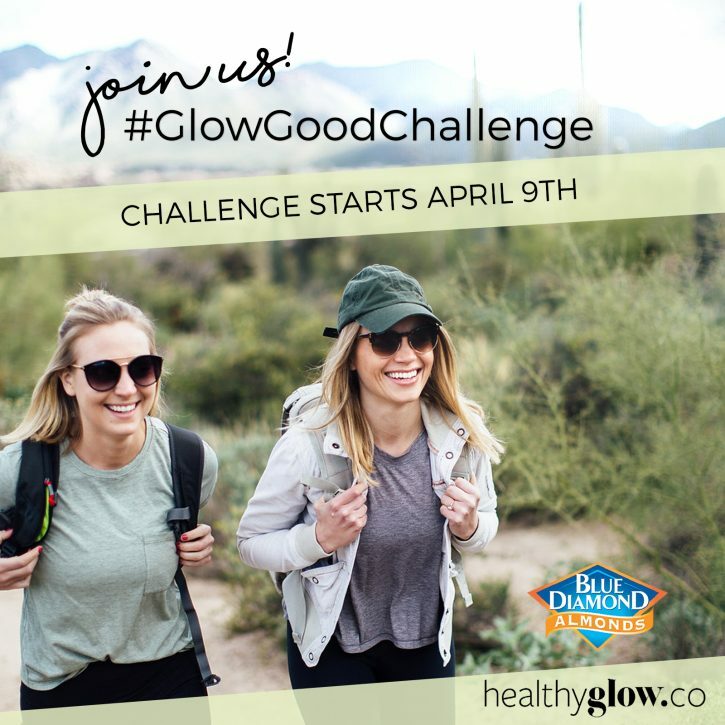 Now… onto a little exciting project we’ve been working on over at Healthy Glow Co. called the #GlowGoodChallenge in partnership with Blue Diamond Almonds! So I’m sitting here drinking my typical grape kombucha after a hectic day of coordinating video shoots and content with Abra. We’re overwhelmed, but sitting here and writing this post has been something I’ve wanted to do for a while so it’s putting me in a wonderful mood. Lately when I’ve gone onto social media — Instagram in particular — I’ve found myself consumed with this obsession with being healthy, living healthy and eating all things healthy. What do I mean? Well, from the bowls of avocados, and pasture raised eggs to the beautiful and inspirational yoga poses; I find myself wanting to emulate this picture perfect vision of health, not just for all of you but for myself as well. It’s easy to feel like you aren’t doing a good enough job when it comes to your health. Am I right? And in 2017, it’s easy to feel overwhelmed. There’s endless information, ways to access it, people who tell you what to eat or how to eat, when to eat and how to live your best life.